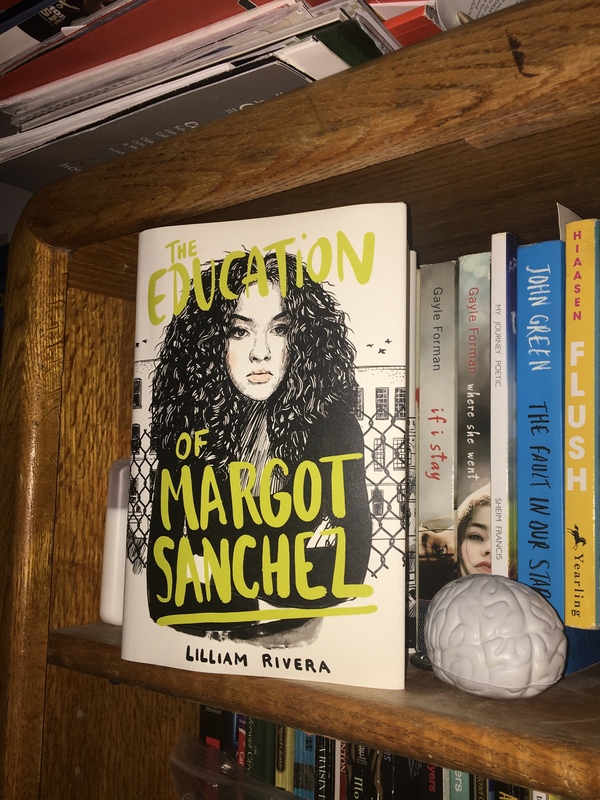 The Educated Negra • This entry was posted in Books, Tag and tagged Prompts, Tag, Two for Tuesday. Bookmark the permalink. Hi, Rae. I’m all in. This month’s prompts are challenging, but I’ll give it my best shot. I hope my link to your blog works in tomorrow’s post. Let me know if it doesn’t. I’m technologically-challenged. LOL!